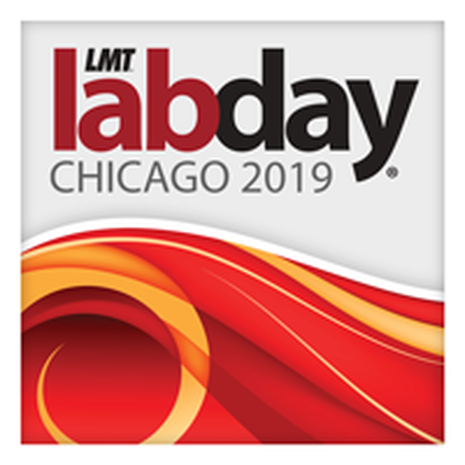 at LMT Lab Day Chicago 2019. Course description: An overview of the changing dynamics of outsourcing and how our industry has adapted to “Hand Made vs CAD Made” in applying technology. Attendees will learn how to incorporate outsourcing into their laboratory business model and some easy ways to begin using these services in their labs.